Research consistently shows the strong, lifetime benefits of quality music education. From higher test scores and graduation rates, to stronger leadership skills and self-esteem, music education is a critical tool for the long-term success of students. Crestwood Local Schools is proud of our tradition of excellence in music education - from the introductory level bands to our highly successful competition bands. We invite you to learn more about the bands found at our Intermediate, Middle and High Schools. Daily band classroom work allows students to advance quickly in their musical skills. 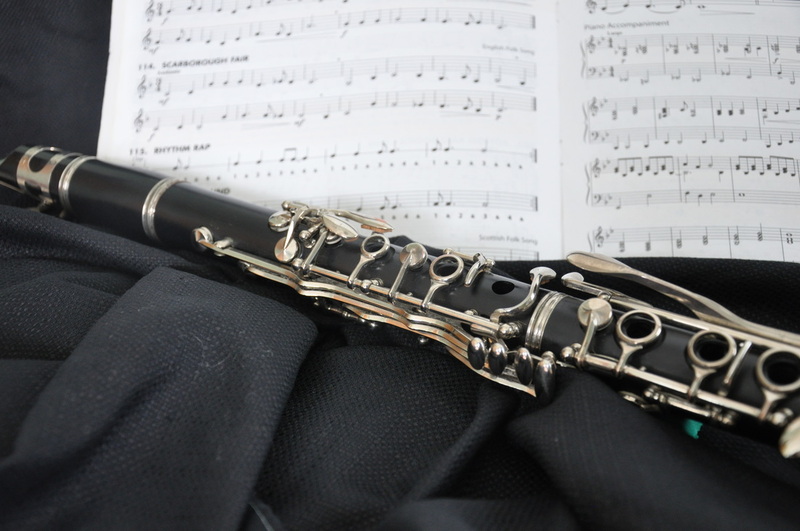 Read about our Middle School Bands, including optional Jazz Band. 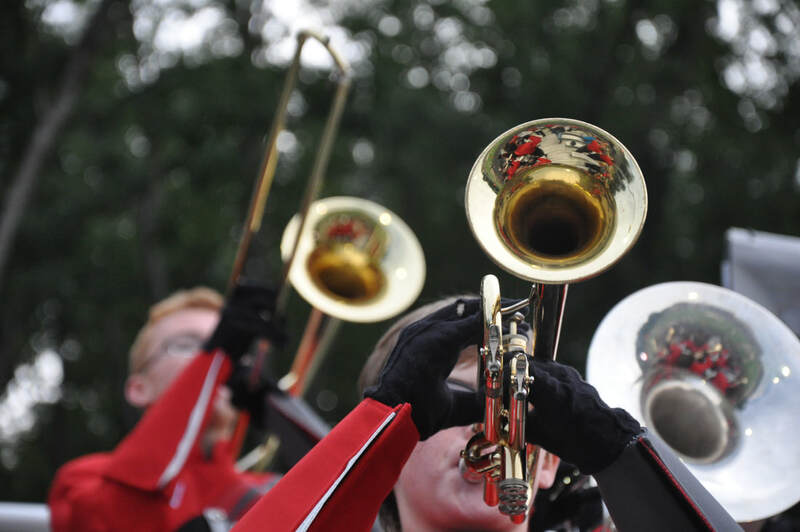 From the Scarlet Guard March Band and Color Guard to Wind Ensemble and Concert Band, there are many band opportunities for Crestwood High School students.